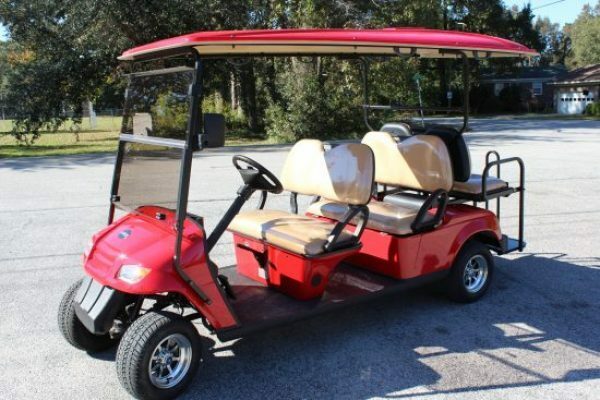 At Bintelli Powersports of Charleston, SC, we are constantly customizing and adding new electric golf cart models into our fleet. 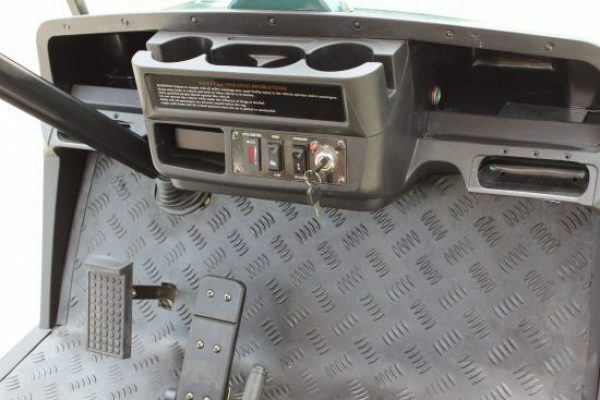 At this time we have over forty standard models of vehicles. 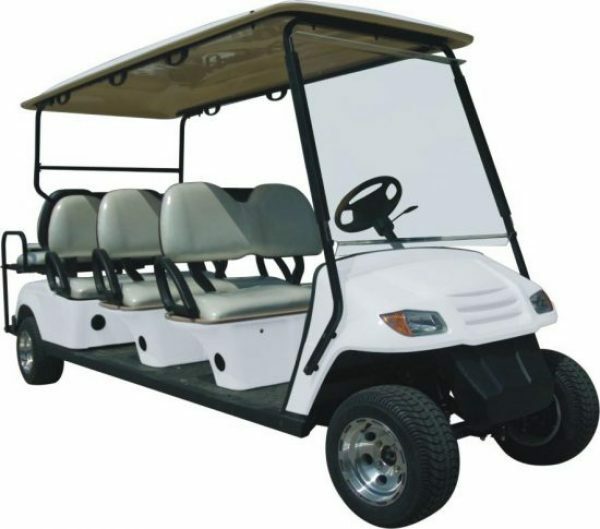 Our inventory includes golf course carts, street legal golf carts, passenger trams, parking lot shuttles, low-speed vehicles, and emergency service vehicles. 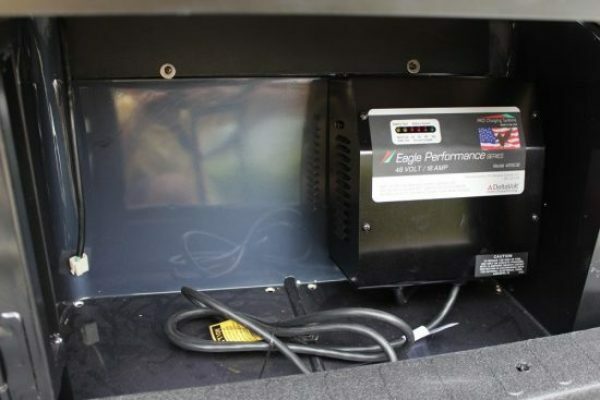 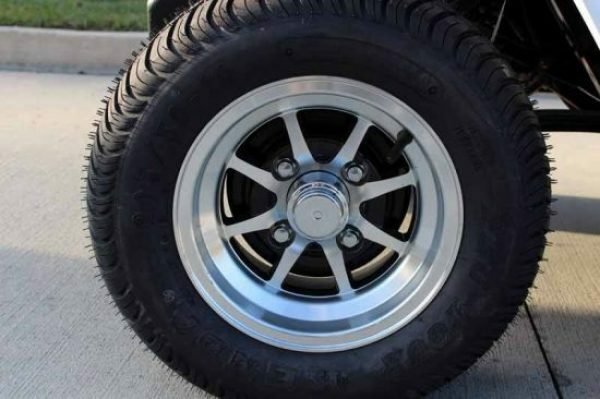 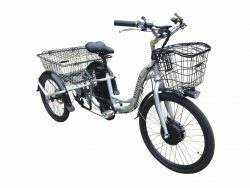 If we don’t have an electric vehicle to fit your needs, our team can customize and modify an electric vehicle specifically for you. 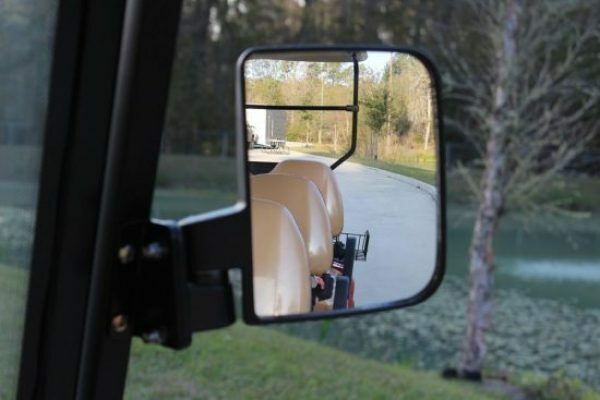 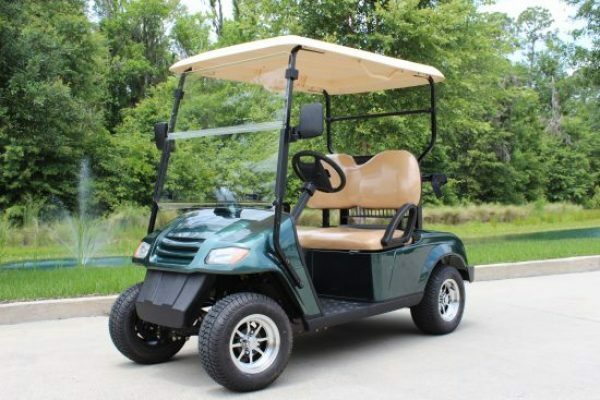 Bintelli Electric Golf Carts provide our riders with confidence in their vehicle backed by a team of professionals that take tremendous pride in their work. 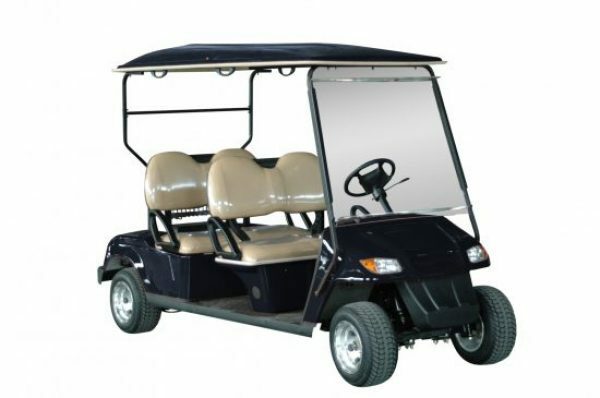 View our extensive electric golf cart inventory below and contact us to receive a price quote or ask any questions!